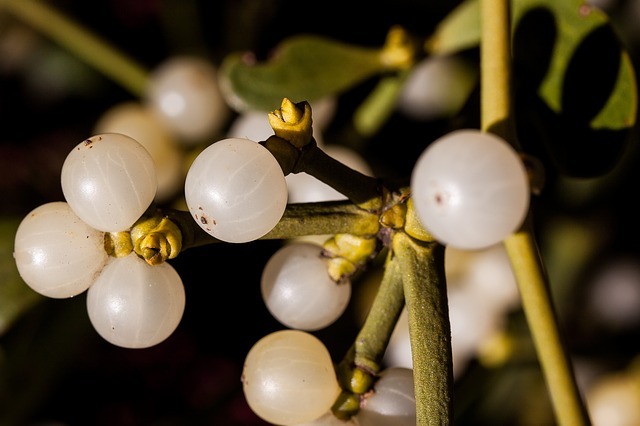 With the holiday season upon us, you may catch your parents smooching “under the mistletoe.” Traditionally, couples kiss under this decorative plant, which has light pink, oval shaped berries. But did you know that mistletoe is toxic to horses, dogs, cats and livestock if eaten?? The formal name for plants in the mistletoe family is Loranthaceae which can be found throughout the United States. Mistletoe likes to grow in deciduous (trees that shed leaves annually) hardwood trees, especially oak, and typically produces small flowers from May-July. Do you know that there are some great forage alternatives? Maybe your pastures are looking a little dry, or maybe you don’t have pasture at all! 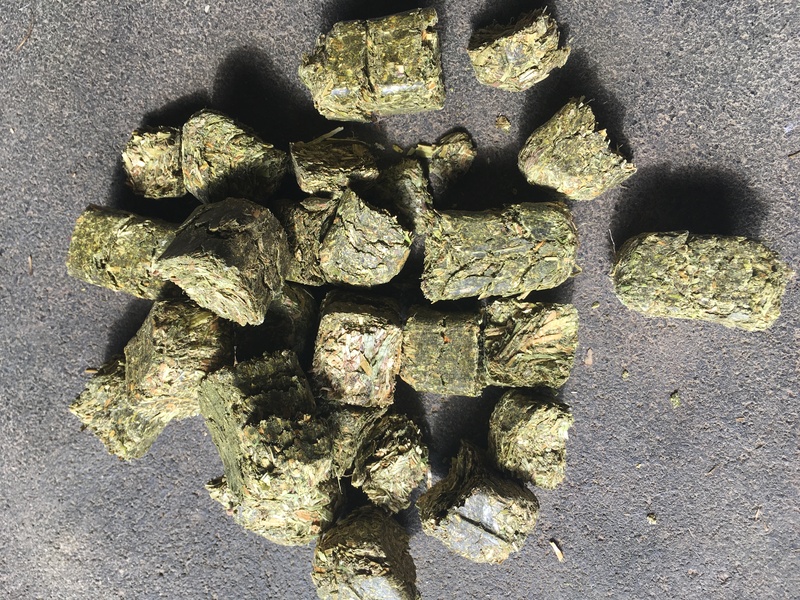 There are a number of ways to supplement important fiber and forage for your horse, and here, we’ll talk about three of my favorites (besides doughnuts and fresh hay) – hay cubes, hay pellets and beet pulp. We’re well into the summer show season, and it’s also the time of year when we’re lucky to take our horses out trail riding, or even on vacation with us! Did you know that you have to have a current Coggins test, dated within the past 24 months, to transport your horse on New Jersey’s roads (and within 12 months to other states)? 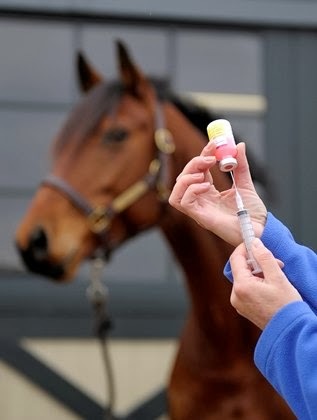 Warm summer weather also brings with it pesky insects like horse flies and mosquitoes which can put horses’ health at risk if they have not had their annual spring vaccinations. Treadmills, horses and games! And it’s FREE! 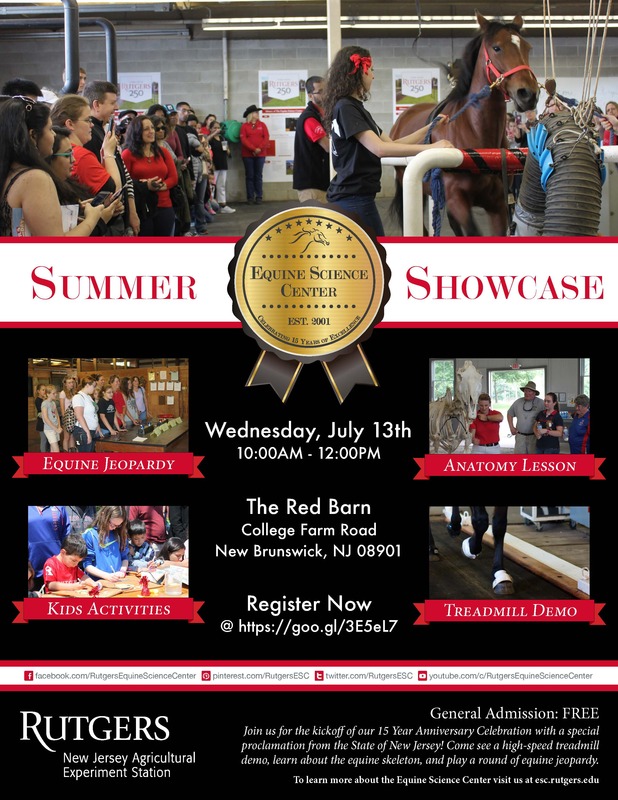 The Equine Summer Showcase is this coming Wednesday, July 13 from 10:00am – 12:00pm at the Cook Campus Red Barn. 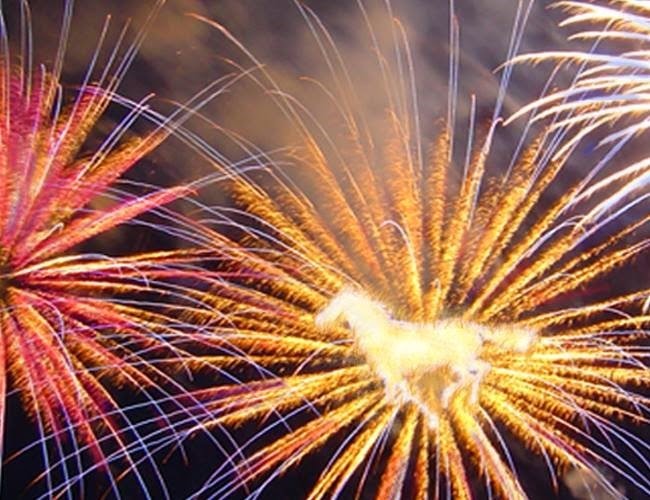 As Independence Day approaches, you’re probably making plans to take in a fireworks show, host a party with friends or attend a parade. I do love a parade! After all, I used to perform in front of a football stadium full of adoring fans….but I digress. 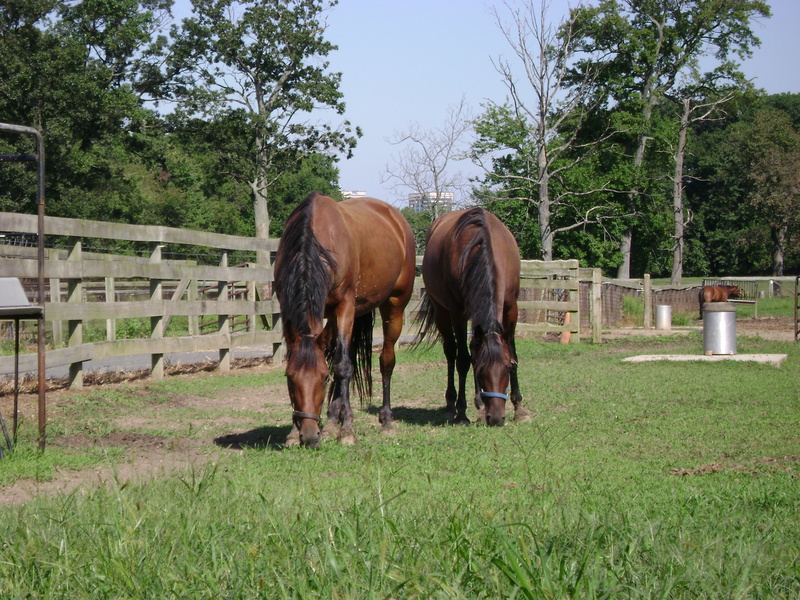 By now, pasture grasses are growing like crazy, and horses are happy to munch away. 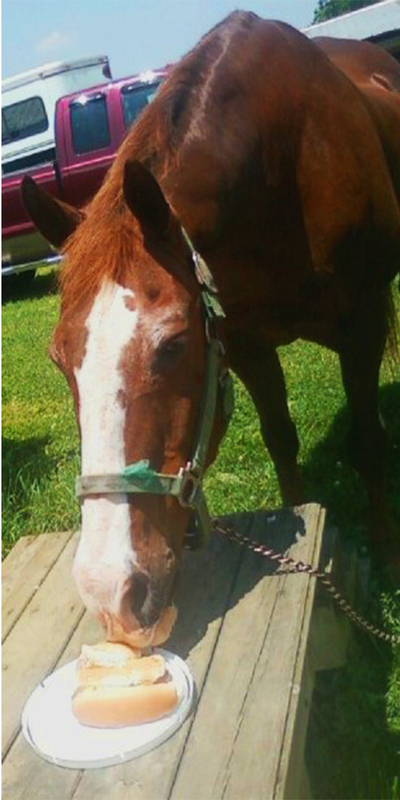 There are a few things you should keep in mind when turning your horses out. Ag Field Day at Rutgers Day! 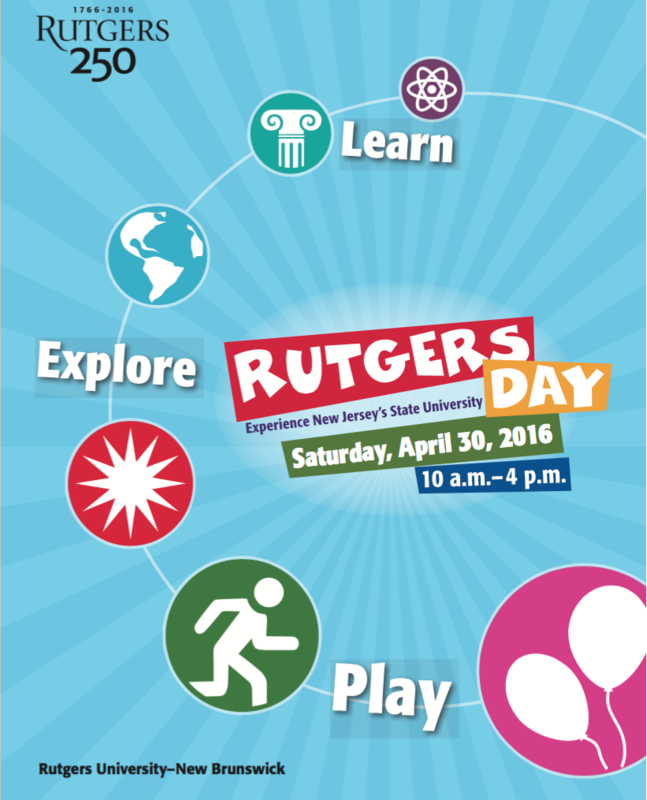 Ag Field Day at Rutgers Day is coming on April 30, from 10am – 4pm, and I’m so excited! My friends in the research herd will show their stuff on the treadmill, and answer YOUR questions about anything and everything that happens in the Equine Exercise Physiology Laboratory. WHAT?!? You’ve never seen a horse on a treadmill?? Well, now’s your chance!! It’s really pretty cool. There will be TWO treadmill demos, the first at 1:00pm and the second at 2:00pm sharp! 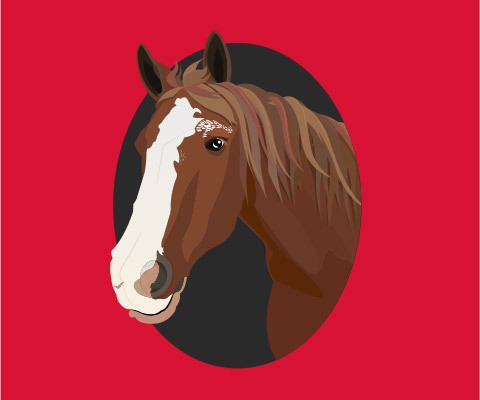 Late-comers will not be admitted in order to ensure the safety of our horses and guests. You’ve seen the video, you’ve played the game, “Exercising Horse Power”. Now see it for real! Why I Love To Roll! Spring is finally getting here! Days are getting longer, the ground is getting softer (and muddier!) Coats are shedding and soon it will be time to store away winter blankets (for those of you who wear them!) 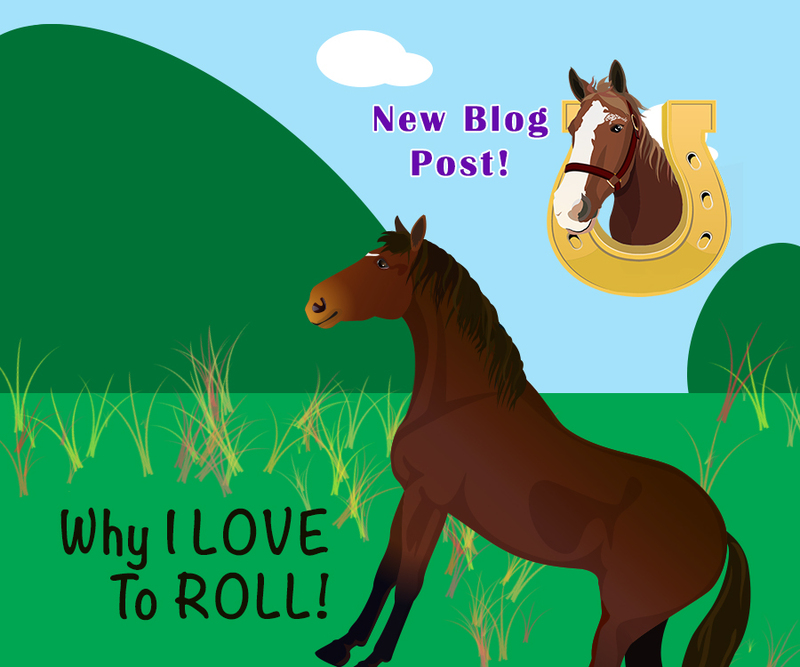 As a horse it’s kind of tricky to scratch my own back, but if I get to take a good roll on the ground, it certainly does the trick! 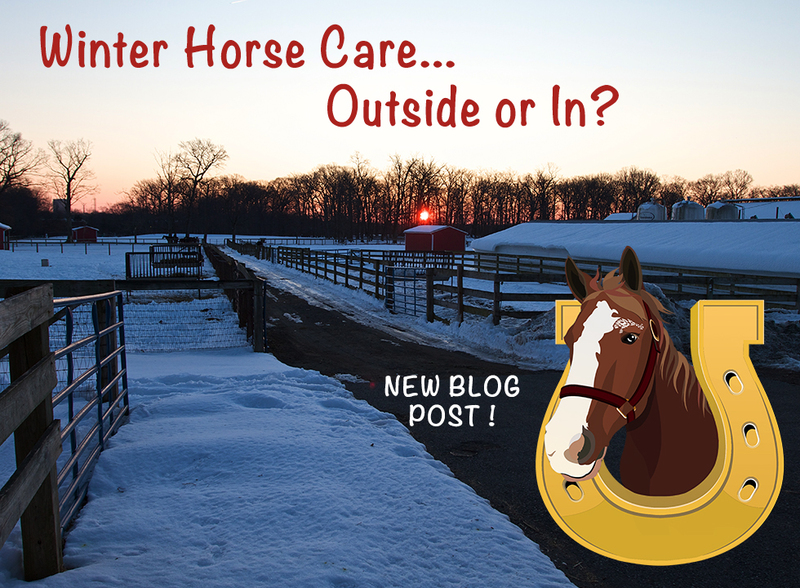 Every winter, we at the Equine Science Center get asked, “Is it OK for horses to live outside? Shouldn’t they be brought in to a heated barn?” At the young age of 42, I prefer to live outside. I simply cannot be contained! Some of my equine friends, like the horses in the research herd here at Rutgers, also live outside 24/7. Other friends of mine go into a stall at night. Why the difference? Is one better than the other? Well, as with most things, the answer is, it depends!